Wow, another month has flown by and it’s time to announce our superstar Carer of the month, this time for March. We are still waiting back on confirmation for February, so I thought I’d jump the gun and announce March’s winner a bit earlier as I know you all like hearing who has won. 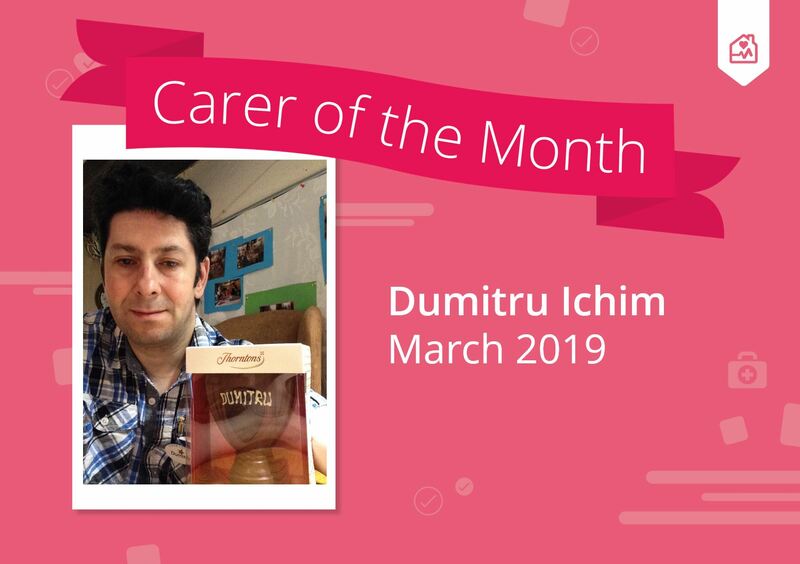 The Carer of the month for March 2019 is Dumitru Ichim! Dumitru is a star. Not only was March the first month he started properly using Log my Care he actually managed to rack up a whopping 1000 logs too. It just goes to show how much hard work he puts in at his home Tudor Cottage. March was actually a great month for Tudor Cottage as they were running a competition to see who could log the most care to help them get up and running after they successfully piloted. 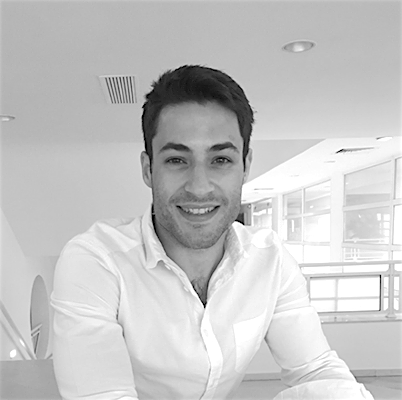 We spoke to their manager and knew right away we had to name Dumitru the Carer of the Month for his hard work. Every month we select the Carer of the month from the superstar carers voted for and nominated by our community. We send a goodies and a certificate to say thank you for being awesome. All you need to do to be in with a chance of winning is simple, just be part of the community using Log my Care and do what you do!  We collect the nominations up every month and give the award out to the carers that really shine. 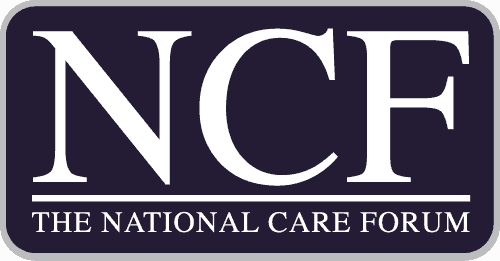 If you’re not already signed up to use Log my Care in your care service, then head on over to our Get-Started page and get signed up. It’s free and you’ll be up and running in minutes.